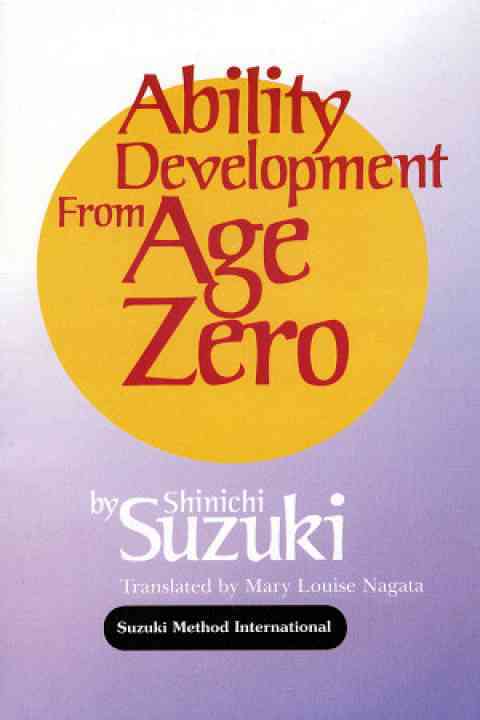 Ability Development from Age Zero can be viewed as a companion to Nurtured By Love. Many of the same topics are discussed, however, the focus of this book is on the parent and the child. The book was written in the 1960s with parents in mind. 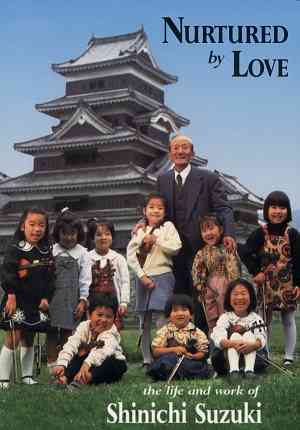 All parents desiring help in guiding their children toward happy, productive lives will benefit from Dr. Suzuki’s wisdom.